An insurgent underdog no more, Vermont Sen. Bernie Sanders is laying the groundwork to launch a "bigger" presidential campaign than his first. And his advisers are predicting he would open the 2020 Democratic presidential primary season as a front-runner. 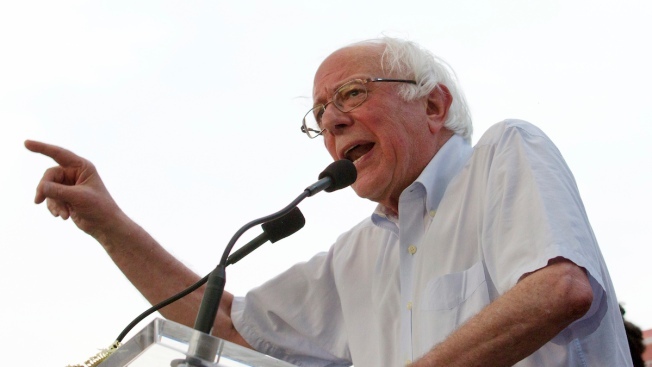 There were also signs of cracks in Sanders' political base as some supporters eyed a 2020 Democratic field in which Sanders wouldn't be the only anti-establishment liberal.